This program is for those who want the absolute best training experience for their dog. Our Unlimited Program is exactly what it sounds like, unlimited commands for the life of your dog. 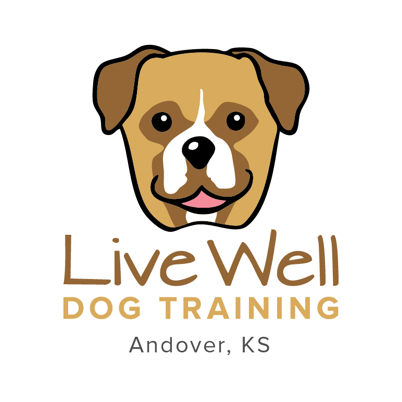 Your dog will spend 7 days with us while we teach them 10 basic commands, sit, down, stay, come, walking on a loose leash, drop it, leave it, place, stand, and quiet. You then have unlimited lessons after that to cover any commands you would like to add for the entire life of your dog. Our Dependable Dog program covers and eliminates any common behavioral problems like jumping, running off, barking, pulling. Your dog will come and spend 3-5 days with us while we teach them their commands then we have 3 follow-up lessons with you to finish their training. 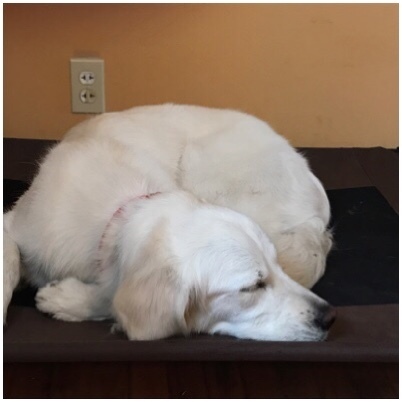 It teaches sit (and stay sitting until you give permission to get up), down, stay, walking on a loose leash, coming when called, and place where your dog goes and lays down in a designated spot. Do you want your puppy to get off to the best start? Our New Puppy Program is for you. We introduce your puppy to all the basics including crate training, walking on a leash, and we start to teach all the basic obedience commands. Has your dog been described as obnoxious and annoying? Do you wish your dog would just relax? Would you like others to love your dog as much as you do? Do you want your dog to listen when guests come over? Do you want a dog that you can enjoy walks with instead of being drug down the street? We’ll work with you to show you how you can achieve the goals you want from your dog. We’ll address unwanted behaviors like jumping on guests and darting out doors and work on teaching your dog the basics. Our boarding option gives you a great alternative to traditional boarding kennels. Your dog gets to stay in the trainer's home and receive plenty of exercise, play time, and one on one attention while you are away. If you are tired of your dog jumping on you and your guests and just want your dog to listen this is the program for you! You will have a well-mannered dog in 30 days guaranteed!